Would you like to become a SODADA Stockist? Request a free sample pack. 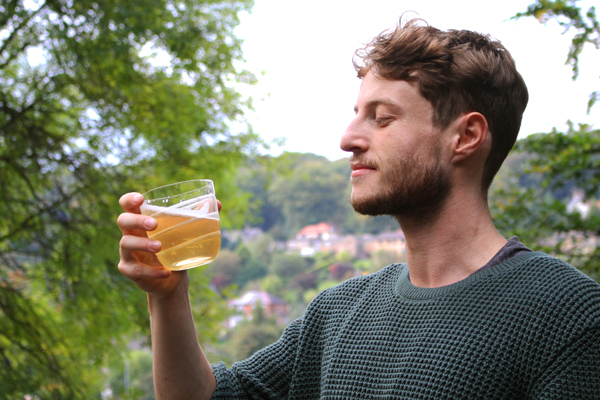 Please don’t hesitate to get in touch if you have any other Kombucha related questions.